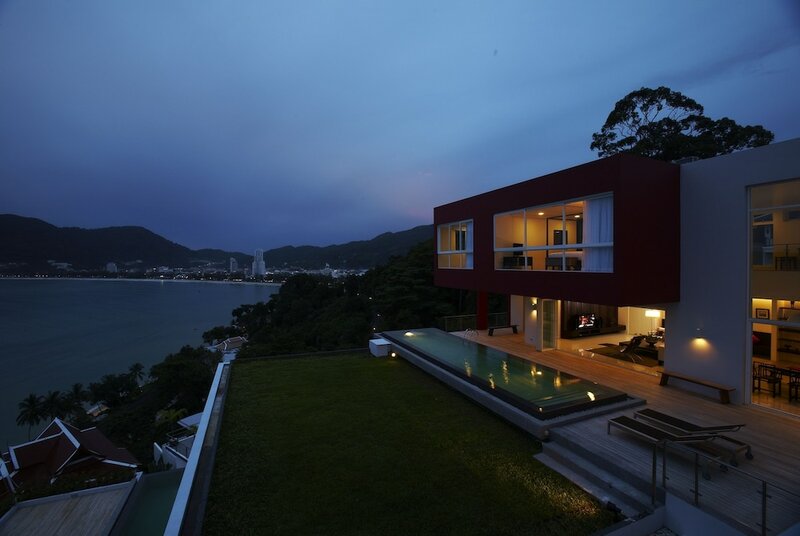 Patong Hotels and resorts offer unbeatable choice. 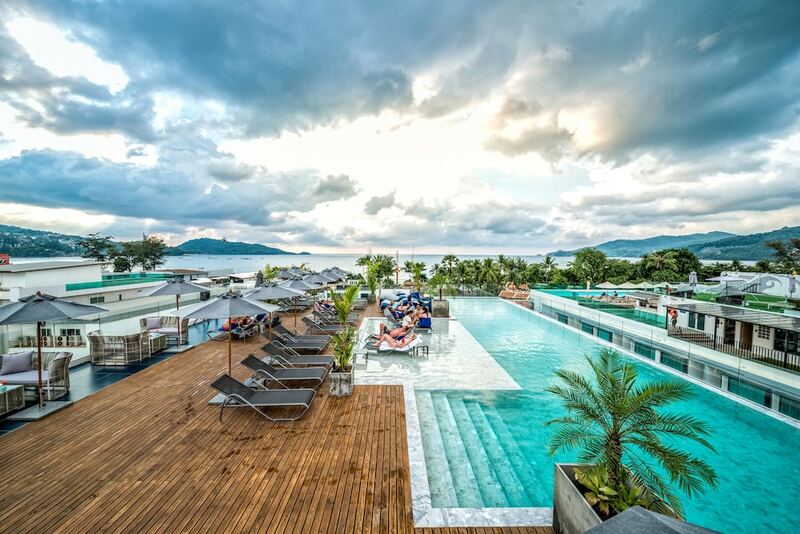 Patong is the island's most developed tourist area, with a wide range of accommodation and activities within close proximity of the three-kilometre crescent-shaped beach. 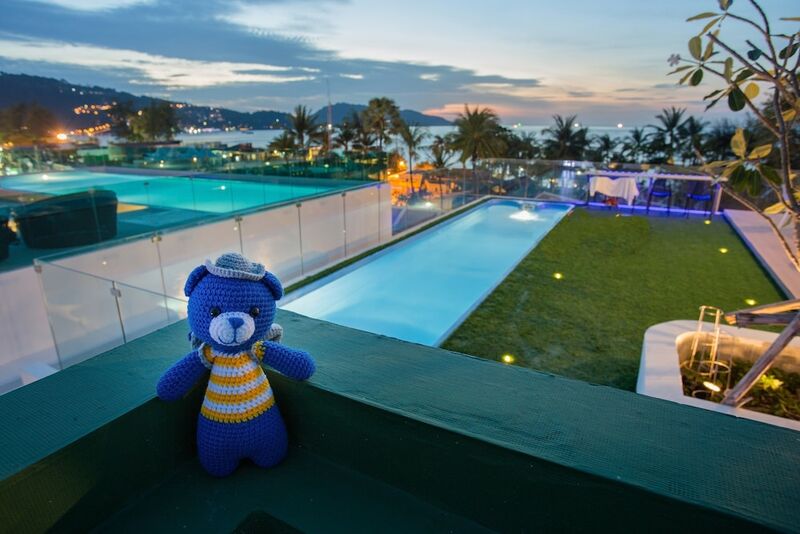 With plenty of action and friends to be found, Patong is a popular spot for those seeking fun in the sun. 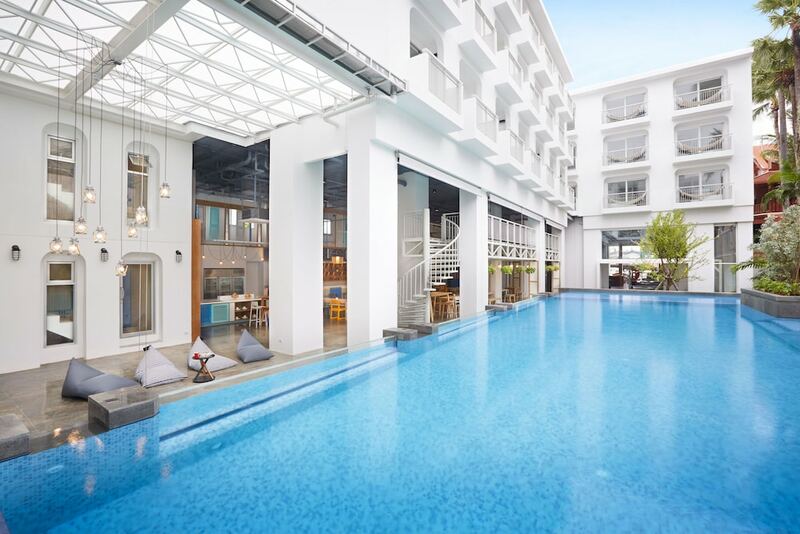 Swimming and other water activities are readily available on the beach, plus great shopping and dining in the city and, as the cherry on the cake, Patong Beach houses Phuket's liveliest nightlife with a stunning choice of clubs and bars. Located on the west coast of Phuket, Patong Beach offers an eclectic choice of vacation residence styles, from opulent Patong hotels and resorts to city hotels to mid-range hotels and cheap yet neat and clean guesthouses; there really is in Patong Beach a hotel or resort for everyone, whatever their taste and budget. Patong Beach hotels are mostly found in three areas of Patong: the beach front, the city centre and the hillside behind the town. The best Patong resorts are of course those along Beach Road and most of them are just across the street from the beach. Only the Amari Patong Resort, located in the southern part of the bay, has its own little beach. The large majority of Patong hotels will be scattered all around the city centre, widely spread between Rat-U-Thit and Sai Kor Road. 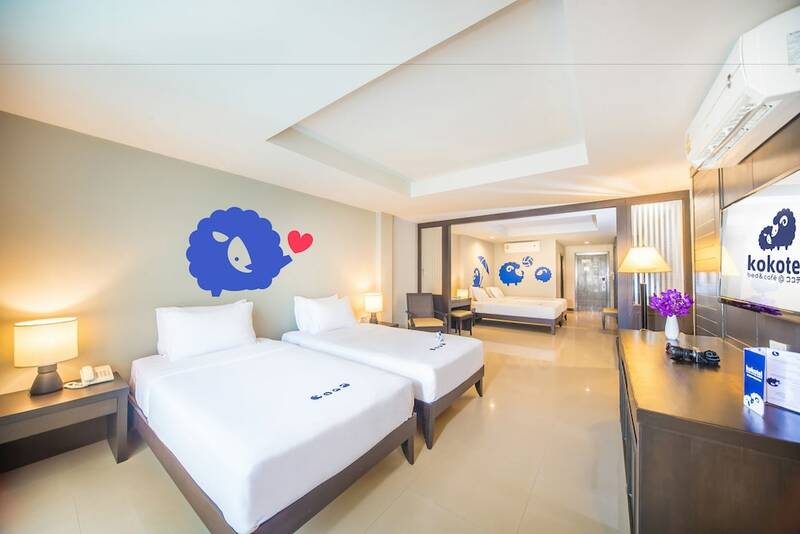 A large majority of those are medium size hotels but you can find a dozen large hotels of well-known brands like Grand Mercure Phuket, Millennium Resort Patong and Novotel Vintage. Along the back road on the hillside are all of the Patong guesthouses; a great choice for low budget travellers who don’t mind renting a bike to go to the beach or explore the island. Those guesthouses might be cheap but are often surprisingly well-equipped and despite their modest facilities they still offer the same legendary warm Thai hospitality.